Here you can find a bag of "Thanks images" with which you can express your thanks to your buddies. Here you will find images like "Sometimes I just wonder that what i would have done without you", " Thanks for being such a good friend" etc. Pick ypur favorite picture, message, e-cards, greetings from this "Thank you images for buddies" collection and share it in social sites to express your thanks. Sometimes you are just overcome with love and affection for your friends that you want to tell them how much you love them and how much they mean to you. They may find it cheesy or corny, but you will thank yourself for saying it, because it will feel good to let them know they are important to you. Without friends, it’s not much of a life. 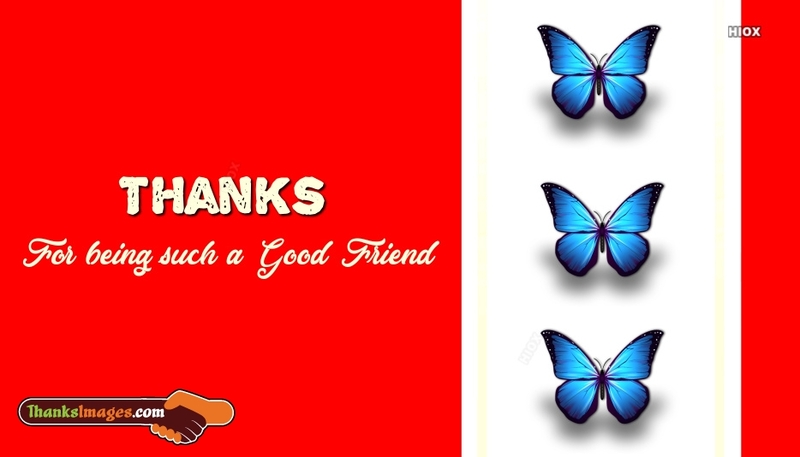 Here you will find "Thanks images for buddies" which you can dedicate to your buddy to express your thanks. 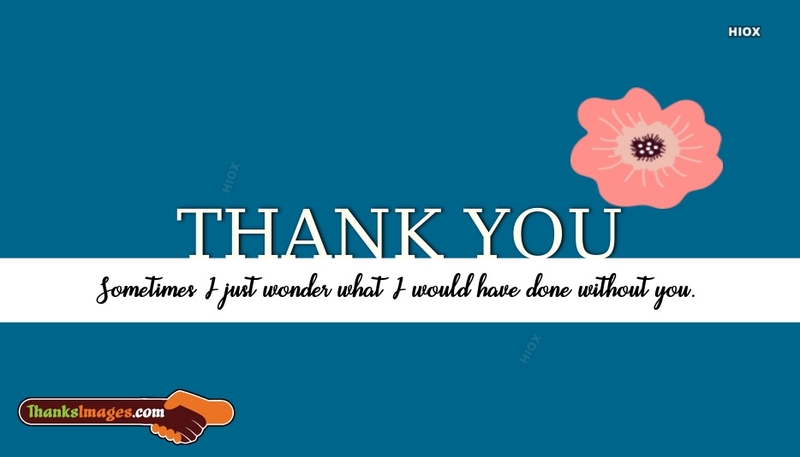 Feel free to grab an image from this collection of "Thank you images for buddies" and express your deep and sensible gratitude to your bestie who helped you or supported you. All the images are easy to share via Facebook, Twitter, Whatsapp etc. People come and go like the waves in the ocean. But true friends stick around whether you like it or not. Just like an octopus on your face or a jellyfish on your leg. Thank you for being the octopus and jellyfish in my life. Thank you for sticking it out with me in calm seas and turbulent waters. When you don’t need to be careful about what you say, that’s when you know you’ve found your very best friends. Thank you for letting me speak my mind without judging me or disowning me as your friend. To all my friends who love and care for me, thank you for bringing sunshine into my life. This collection holds a lot of wonderfully quoted thank you buddy images, messages, e-cards, greetings, pictures etc. Browse through all the cards, select your favorite ones and share to express your gratitude. All the images are designed uniquely for you to express your sincere gratitude to your buddy. There are people who will come into your life and make you live a little bit crazier, laugh a little louder, and smile a little wider. You are that person in mine. Thank you for making my life so much interesting and so much happier. I wouldn’t trade you for anyone else. You are the kind of friend who makes the good times even better and the hard times a whole lot easier. Thank you for staying by my side when I was figuring out what to do with my life. I don’t know what I would’ve done without you.